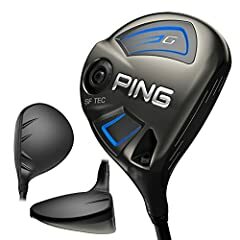 Goldfshake’s Owen Davies heads to the golf course to review the new PING G400 Fairway Wood. 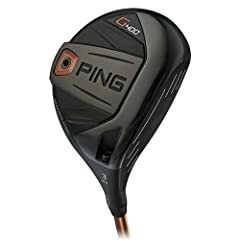 The new G400 metal wood forms part of the G400 range that includes drivers, hybrids, crossovers and irons and uses mararging steel to help create a thinner face than previous models and as result increase ball speed. 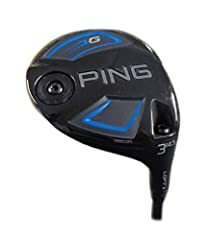 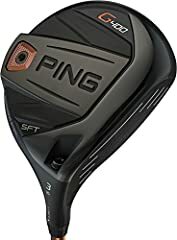 In addition PING have improved their turbulator technology to also help increase distance while also improving the MOI and bringing in dispersion.